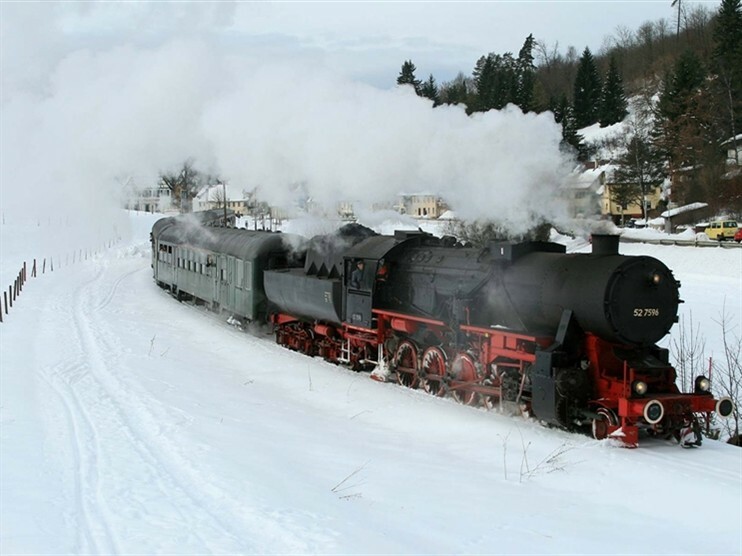 Our tour through central Europe celebrates one of the longest-running international express train services, the Hungaria, which has served the route from Berlin to Budapest since 1960. 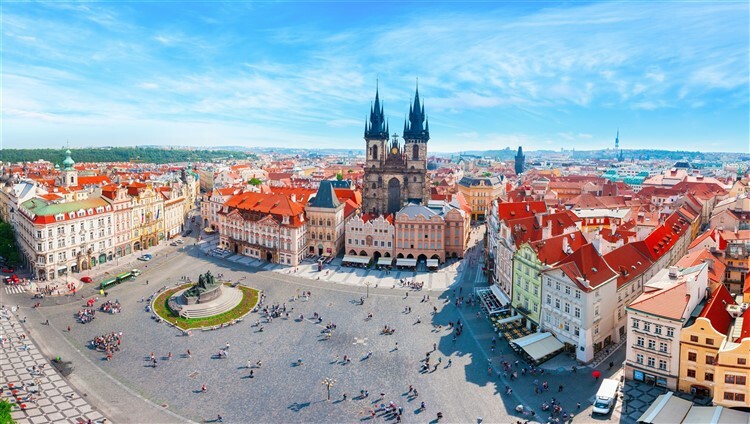 Comfortable and nostalgic, we have split the journey into bite-sized pieces to enjoy Berlin, Prague and Budapest, all intriguing cities, whilst our route covers great scenery too, plus a stay in historic Nuremberg. Our journey continues to Berlin for two nights at the Maritim Pro-Arte Hotel in the heart of the city at Friedrichstrasse, and, if you wish, your Tour Manager will take you for a short introductory walk along Unter den Linden to the Brandenburg Gate, where many of the city's most interesting sights are clustered together. This was the site of the former Royal Prussian Palace, the Soviet 'Palast der Republik', Bebelplatz where the Nazi book burning took place, the State Opera, Museum Island, the Holocaust Memorial and, of course, the Brandenburg Gate itself. Today begins with a half-day guided sightseeing coach tour of Berlin, which uncovers this unique city's turbulent past. The tour will introduce both the east and west of this once divided city, including part of the remaining Berlin Wall. The afternoon is then free to explore independently. 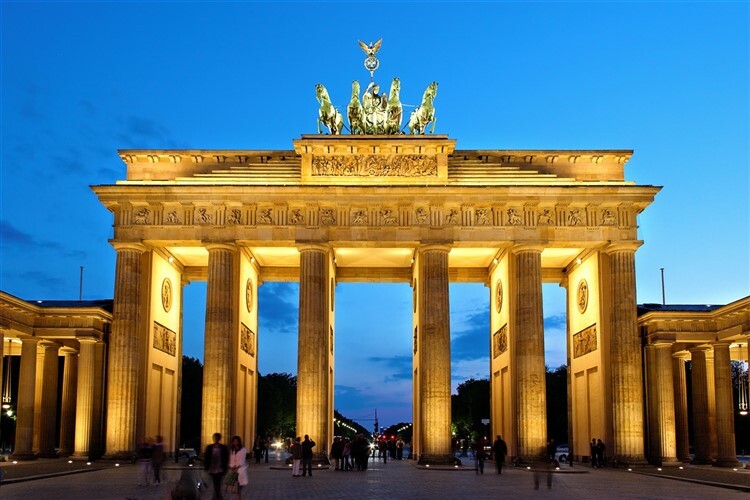 Perhaps head west to the famous KuDamm, visit the ruined Kaiser Wilhelm Memorial Church or enjoy the fascinating food hall of the KaDeWe store, Berlin's answer to Harrod's. 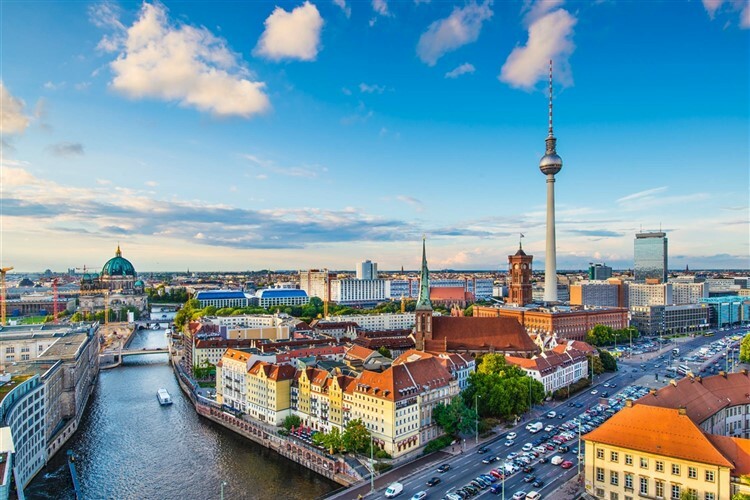 Alternatively, a short ride to the east brings you to Alexanderplatz, the former main square of East Berlin with its TV Tower and World Clock. This morning we board the Hungaria service bright and early. 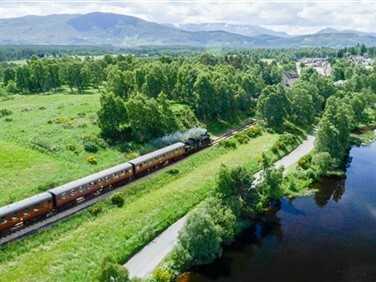 Many of the trains feature comfortable and nostalgic compartment seating, with great views from your picture window. 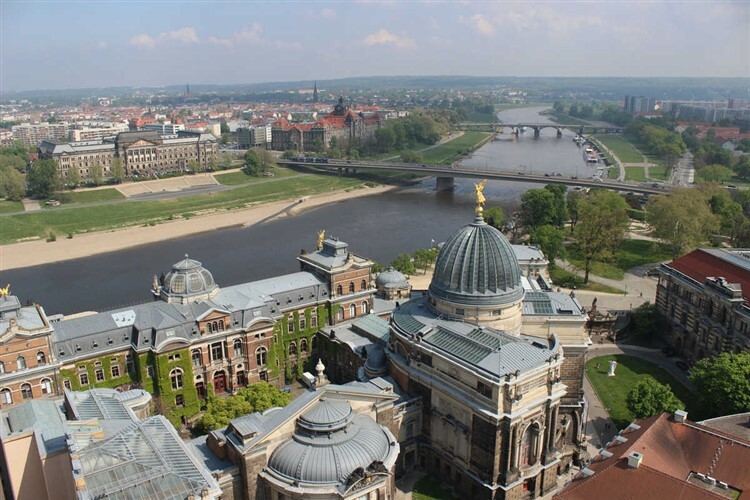 Travelling through Saxony, the spires of historic Dresden come into view, followed by Saxon Switzerland's table mountains as we meander along the Elbe Valley. Crossing into Bohemia, we arrive in Prague. A guided tour introduces the city, from the Castle district to Charles Bridge and Old Town Square. Our hotel for two nights is the NH Hotel Prague. Today is free to explore at leisure. Prague is a city of two halves and many contrasts, but is relatively compact. Visit the Castle District on the hilly bank, then descend to the famous Charles Bridge across the River Vltava. From here the Astronomical Clock is a short walk, followed by Old Town Square, flanked by the Tyn Church, Town Hall and many ornate buildings, with the Jan Hus Monument as a centrepiece. This evening we feature a traditional dinner at the New Town Brewery. Rejoining the Hungaria, our journey crosses into Slovakia at Brno, then onwards through the Hungarian Plain to Budapest for three nights at the Three Corners Hotel, a brand new hotel close to the Museum and Market Hall. Dinner will be provided in a local restaurant. 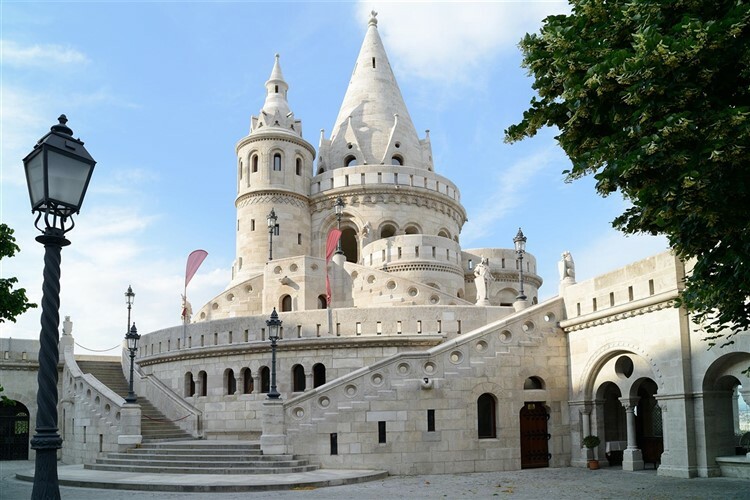 Uncover both Buda and Pest sides of the river on a guided sightseeing tour, including the Matthias Church, Fishermen's Bastion and the famous Danube panorama. 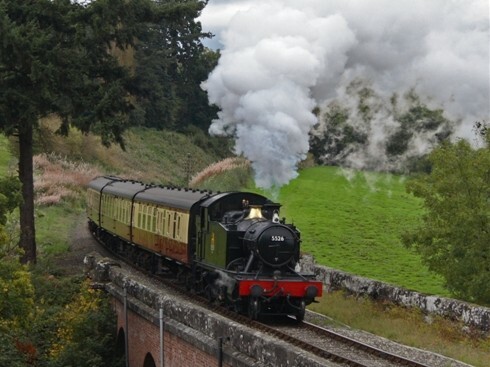 We also include a ride on the charming Children's Railway in the Buda hills. 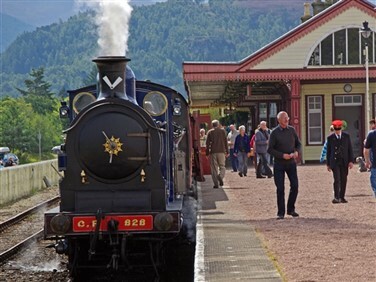 Operated since Soviet times, when it was called the Pioneers' Railway, the Children's Railway is operated by children under adult supervision (apart from the driver, who is most definitely an adult!) 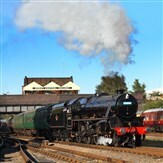 and gives valuable work experience to young people considering the railways as a career. A day at leisure enables you to discover the Hungarian capital for yourself. The Market Hall, close to the hotel, is a great starting point, before taking in the Vaci Utca shopping street. This evening a gentle Danube dinner cruise completes our visit to Budapest, with the spectacular parliament building on one side and the hills of Buda flanking the opposite bank, dining as we cruise amidst this breathtaking backdrop. 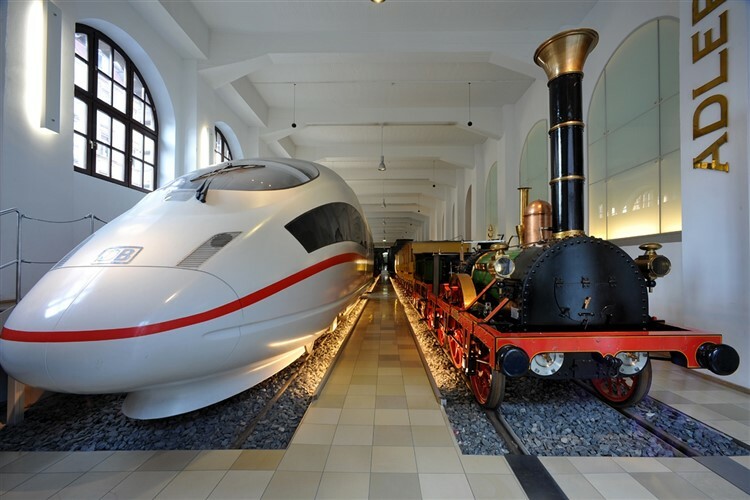 After a morning visit to the German National Railway Museum, which houses a fascinating collection of mementoes and locomotives depicting the history of the German railways, the afternoon is free to explore Nuremberg's beautiful centre, its city walls and castle. 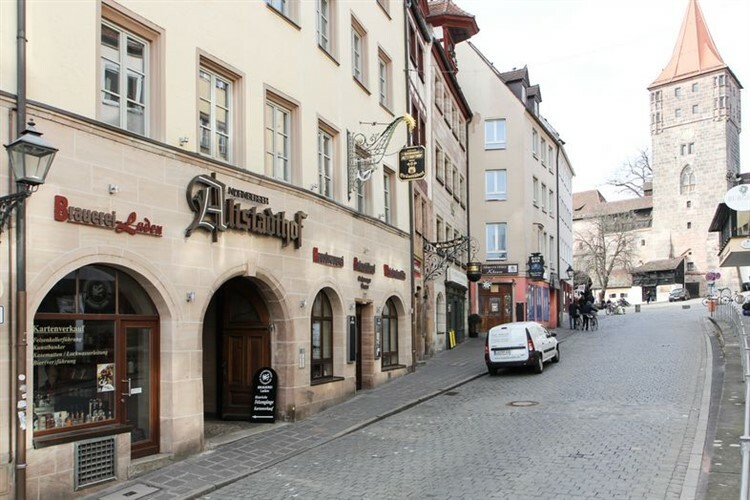 We complete our stay with a farewell dinner tonight at the Altstadthof Brewery with a tour of its labyrinthine cellars and tasting of the local 'red beer'. We depart Nuremberg for Cologne, changing for Brussels to board our Eurostar to London St Pancras. A 4* design hotel with great facilities, such as bars, restaurant, swimming pool, sauna and fitness centre, yet its location is probably the biggest plus. Situated on Friedrichstrasse, the Pro-Arte couldnt be closer to Berlins cultural epicentre. On the face of it this is a regular 4* hotel in the Andels district of Prague. 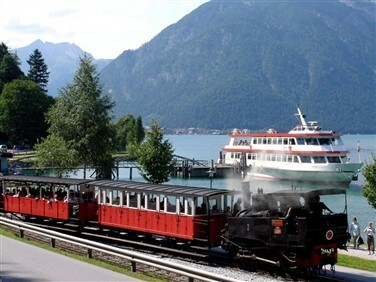 Yet walk through the door and you realise that the hotel is on two levels, connected by funicular railway. We couldnt resist it; we are Railtrail after all! A brand new 4* hotel in a convenient yet quiet part of Budapest, the Lifestyle Hotel features modern, air-conditioned rooms with minibar, safe and tea/coffee making facilities. During our stay in Budapest we dine in local restaurants, one of which is a Danube river cruiser. 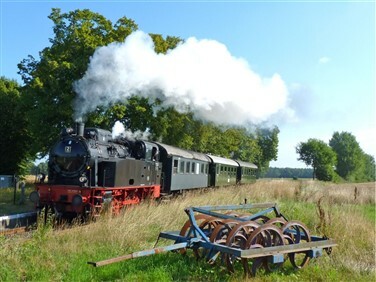 A convenient hotel, situated close to the main station and German Railway Museum, yet also just a short walk from the city walls.